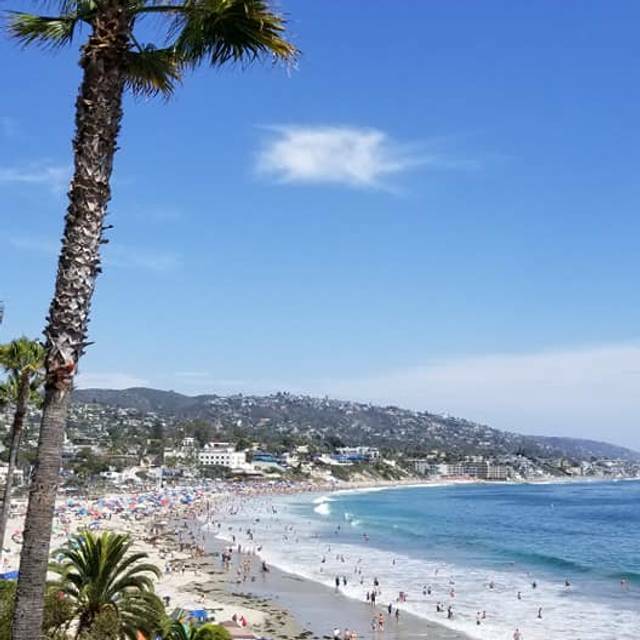 Legendary Las Brisas has been southern California's definitive place to enjoy fantastic and resplendent coastal views. The menu at Las Brisas brims with the authentic cuisine of the Mexican Riviera and is filled with recipes discovered along the 3000 miles of Mexico's coast. 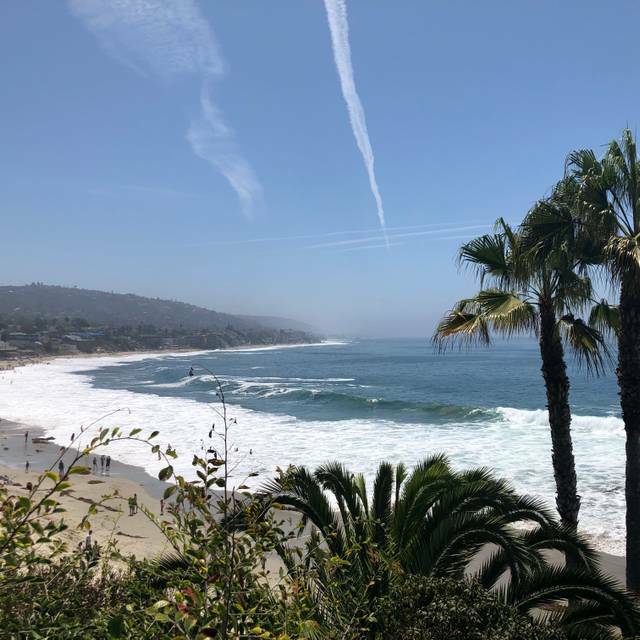 The stunning setting makes Las Brisas the perfect venue for a host of events and their renowned Sunday Brunch is the premier way to unwind and take in a gorgeous day. Come and enjoy our newly renovated Seaside Cantina. It features a refrigerated wine room, tequila wall, 65-foot Koa wood bar and a completely re-imagined cocktail menu. SPECIAL NOTE: Please be aware, window seats are popular and not guaranteed. Please make all window requests upon arrival with the host and we will do our best to accommodate your request. 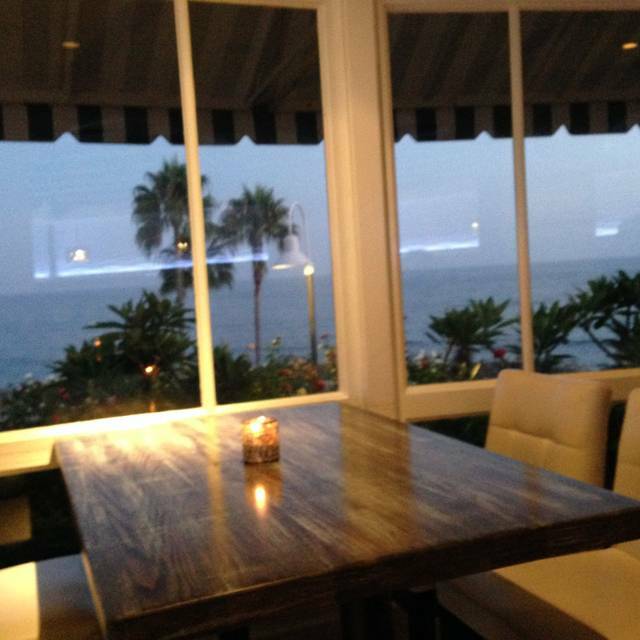 Fabulous food, ambiance and views. 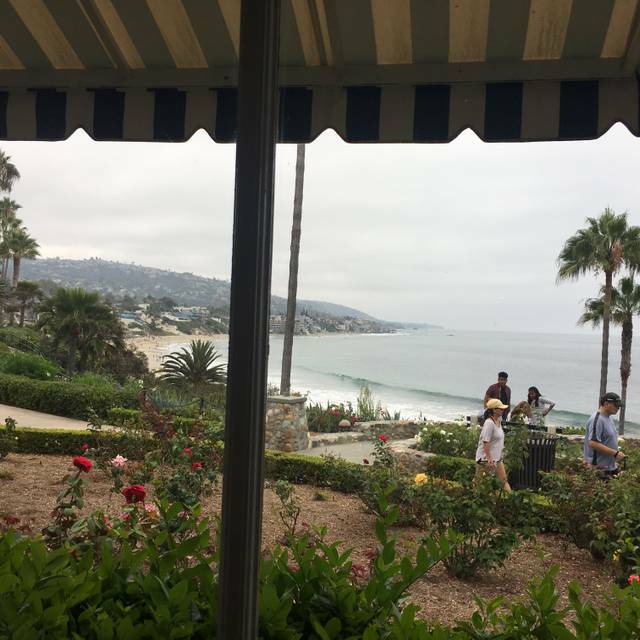 Can’t get a better location and scenery than Las Brisas. Greeted by valet attendant and walked along beautiful path to get to front entrance. The coastline begs you to stop and take a look if not a photo opportunity. Greeted warmly by hostess and waiter. Window table overlooked ocean and garden. Simply beautiful. Menu a bit limited and chef not willing to make any off menu items so that was a bit disappointing especially since the prices are a bit high. Food good and served on hot plate. Overall, very good and will likely return. Service Great,prices are very high but know paying for view. 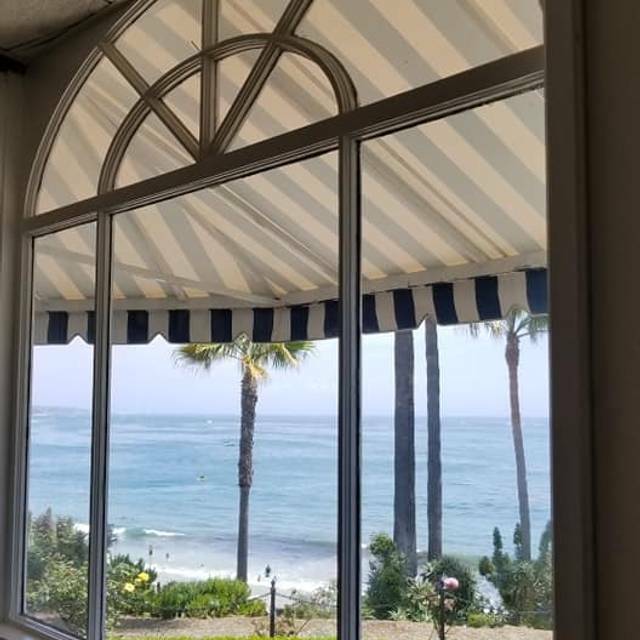 The manager and staff did an amazing job accommodating our group for a window view.. it was my Moms bday, she has Alzheimer’s and will probably be her last visit to Las Brisas.. her favorite view is the rose garden and that’s right where we got to sit... it meant more to my family than you would know. Limited Brunch menu on Saturday. Service was outstanding but was disappointed that they no longer had the breakfast buffet which is why we went there. Such a great experience! From the moment we arrived until we walked our. Excellent!!! 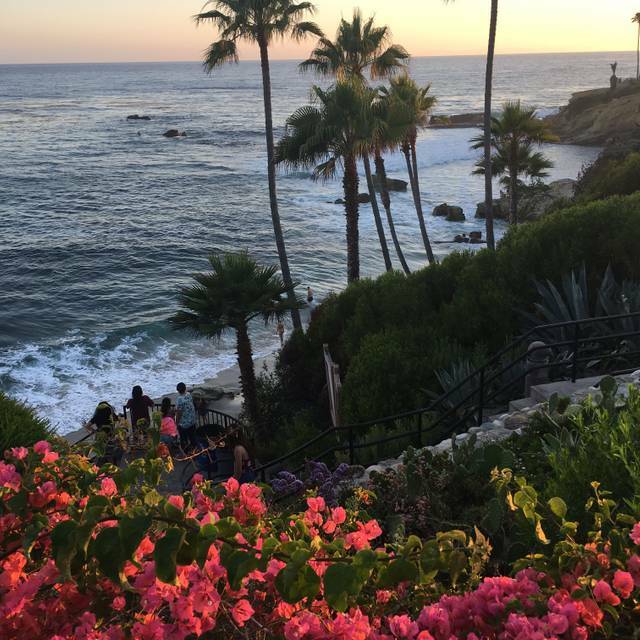 We had an amazing time, so glad our Uber driver from the night before recommended this as a MUST in Laguna Beach. The view is beyond words, and the food was super tasty. We love the Mexican flavors in the dishes we had. Great wine list, and cocktail(even tho we stuck to wine) they look amazing. Staff was very nice, and welcoming! 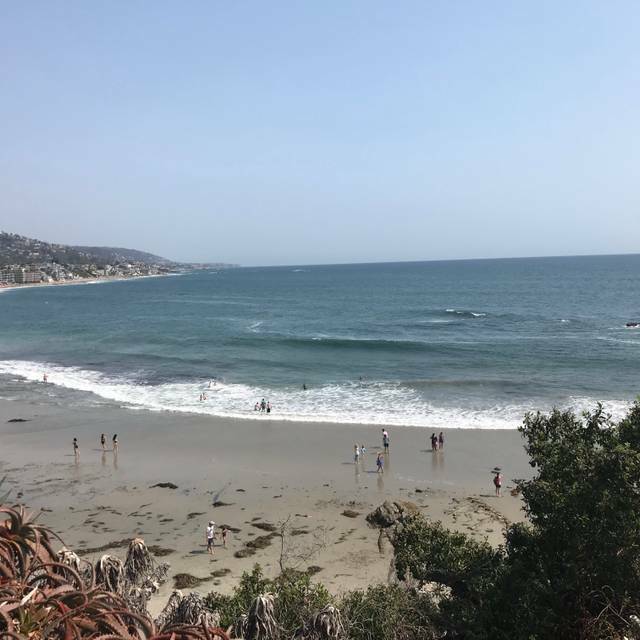 Definitely would return next time in Laguna! We had a great table in the corner with a beautiful view for a party of six. Food was delicious, although a bit pricey - crab salad for $27 for example. Part of what you're paying for is the location. Service was spotty - our waiter took forever to provide refills of iced tea and bring waters and water refills for the table. The waiter was very nice and eventually brought everything requested, but I took off a couple of stars because of the lack of attentiveness to our drinks situation. The restaurant was not very busy at the time we were there. The service was great but the food no so much, I arrived to the restaurant with the brunch in mind to my surprise they dont offer the brunch any more🤔🤔😔😔 and I don't mind paying for anything especially food but the food was not best and for the price we paid I was expecting more quality. I was very upset to find out they had changed the menu. I had just been there a few weeks before and really wanted the shrimp dish I had then. They need to bring it back it was on the menu for years! The lamb chops were amazing. The view was spectacular and our server, Joseph, was wonderful. Been going here forever and was our go to spot for special occasions. The restaurant and location are spectacular. However, the menu has changed with way fewer options and nothing spectacular to choose from. PLEASE bring back the old menu with the great entrees you used to offer. Everything was great. There was a miss understanding on the waiter which resulted in not receiving exactly what I expected none the less experience as a whole was enjoyable. First of all service was terrible! We waited over 20 minutes for drinks and were never asked if we wanted another. One person had the bottomless mimosa and had to ask for refills. When she did get a refill it was either OJ or champagne, never both at the same time. We had to tell our server we wanted to order because she never asked. We asked to have the eggs either hard cooked or scrambled, we were told the chef didn’t allow any modifications. Seriously, we were there for breakfast and with such a limited menu you would think that asking to have the eggs scrambled or hard cooked wouldn’t be a special request. We asked to speak to the manager twice and they never came to our table. When we got out food it was terrible!!! The huevos racheros was barely warm, the French toast was barely warm, the shrimp tacos tasted like frozen shrimp, the fish tacos were so spicy, they didn’t get eaten. The server never came to our table when I food was served. We spent over $300 for breakfast and will never be back. I could go on but it’s frankly not worth my time. Outstandingly in every imaginable way. Reserved for the brunch buffet but only found out that the buffet was no longer offered. Turns out the brunch a la carte menu is even better. No complaints here. We were celebrating a birthday that was a couple of months past. Need more options on the menu,more white sugar and maybe an ocean feel music playing. 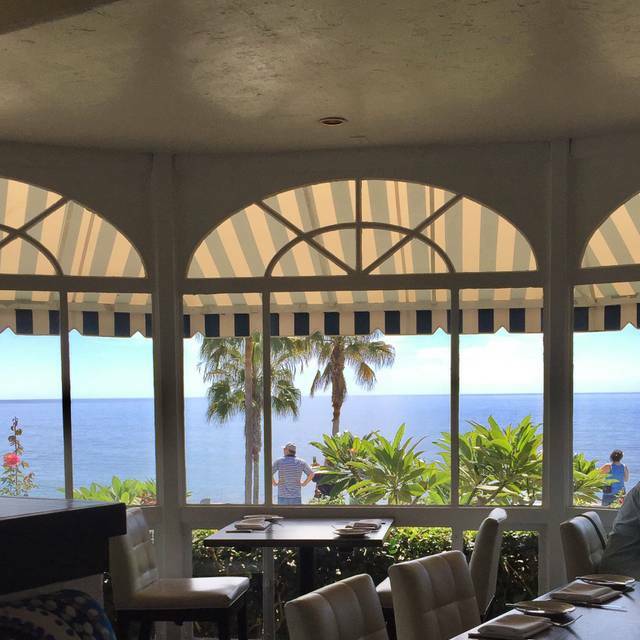 Las Brisas continues to be a favorite, especially during spring and summer. We met friends there for dinner, and our table had a great view of the sea, the sunset, and the eclectic crowd of tourists and locals that are unique to Laguna. Our server, Star, was friendly and charming. I have been going here for at least 30 years but the current menu leaves much to be desired. Extremely limited selection with outrageous prices. No complimentary dessert for special occasions such as birthdays or anniversaries. Time to find a new restaurant. Friendship Brunch was perfect and Dante was a special treat as our server and entertainment. We felt we were treated very special. We enjoyed the meals and ambiance. We had our own space and had a great time. Removing the weekend buffett was a big mistake and customer dissatisfier. The huevos rancheros were awful and not worth the expensive price. I do not plan on going back to Las Brisas until the weekend buffett is re-instated and the quality of the menu improves significantly. The changes made by the new management are creating dissatisfaction with longstanding customers of Las Brisas. Such a shame. New menu! I had the filet with a small piece of lobster tail. It was cooked to perfection and tasteful. My guest has the salmon and he said it was very good. This formerly was a nice place with a more varied menu. Never a great value—-always has been expensive, but the food choices more varied, and generally good. The menu has changed, and the choices were limited and the food horrible. Salmon was dry and overcooked; pork tacos were so small—it’s price value would have been significantly less elsewhere, and they would have probably been better, as the tacos were just average; and the lamb chop was a total rip-off at $50+ for very fatty chops. Everyone in our group did not enjoy the experience, which was a shame, as we went there not only for the view but the dining experience. Will not go back. This is all about the view. The rest is over priced mediocrity. $52 for 3 scallops on mayonnaise. Great view of beach. Sit at the beach with a bucket of KFC instead. We three sisters had a lovely time at Las Brisas. Maybe the menu could be improved with a few more less expensive Mexican items. Otherwise, perfect. The server (and his associates/colleagues) was/were nice, professional, attentive, pleasant, gracious. Menu has been changed, is fairly limited, and the amount of food (especially the amount designed for 2 people for $90) was quite meager, and the value did not match the quality of the view and history of the restaurant. Heard of other senior friends clients who celebrated her 79th birthday there recently, and she got the same $75 fish plate for 2. She commented that the food was "awful". The view and the servers seemed to be the highlights, and the expensive food was disappointing. My friend from Peru said we needed to go to Pavilion and buy more food so we could feel satisfied, as the amount of food did not supply the needs of two adult males, who enjoy eating. Which is what we did. I bought soup and an apple to tide me over till I got home to San Diego. We were "remembering" my deceased brother who loved to eat at Las Brisas (Swordfish, etc) before he passed in 1994. April 7 was his birthday, so we were willing to splurge and celebrate, but we agreed that he would not have approved of the reduction in quantity/quality. Sorry, had to be honest. Thank you. We made reservations several weeks prior to meet our friends who were visiting from out of state. When we arrived, we were extremely disappointed to learn that it was the first weekend since they discontinued the brunch buffet. The new menu offerings were very limited and did not include a kids’ menu. My breakfast potatoes were over cooked and I didn’t ever receive one of the other sides for my entree. Our meal was overpriced for the quantity and quality. I love the view here, but I doubt I’ll be back anytime soon. Service was extremely slow, waitstaff forgot about us multiple times. They have changed the menu and just not the same food. 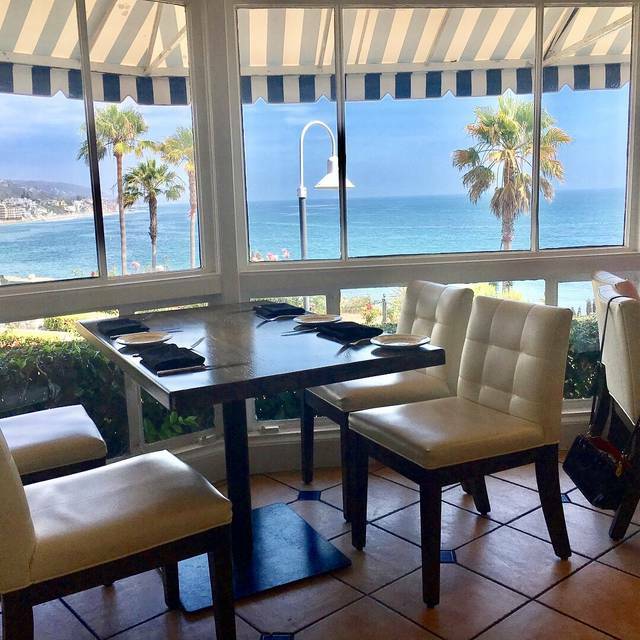 We have been to Las Brisas many times over the years for special occasions and were very disappointed in the menu change and prices. We spent $600 for 8 people and most of us had enchiladas. We missed the seafood that used to be on the menu. We don’t mind paying a higher price and getting an amazing meal but this definitely was not it. The flourless chocolate cake was terrible and no one at our table finished it. Love the ambience, loved the service but will not be spending our next special occasion at Las Brisas unfortunately. Extremely crowded restaurant, noisy, very poor service, bad food. Not recommended to anybody.